Our series of people who inspire our work at Caledon Virtual continues today with Dave Griggs. Or is it Biggs? 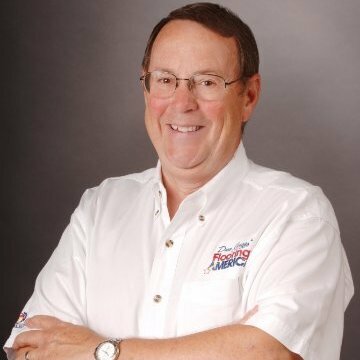 Follow Dave Griggs Flooring America on Twitter and connect with Dave on LinkedIn. We are so fortunate to have such an amazing community of people that constantly inspire us here in Columbia. This series seems to be never-ending because, well…it is. Columbia is just an amazing place, and it has been for a long time because of people like Dave Griggs. Dave’s ability to combine a sharp sense of humor with strategic planning, and a sense of community have helped him become one of the more successful businesses in Columbia. He understands that to be successful, you need to do more than just run a business. You need to participate in the community. Whether it’s at the Boone County Fire District or just helping out in a charitable cause, you can always expect Dave to spend more time helping others than worrying about himself. That’s how we try to run Caledon Virtual. We always try to put others first. Whether that is clients, friends, or others in the community we are constantly trying to put others ahead of ourselves. Dave Griggs is a terrific example of that to follow.